Welcome To The $100. 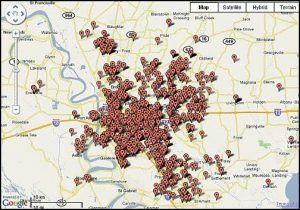 00 Greater Baton Rouge Comparable Sales Reports! 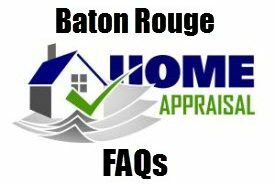 Greater Baton Rouge Comparable Sales Reports Is A Desktop Appraisal Service Performed By William D. Cobb with Accurate Valuations Group, Serving East & West Baton Rouge Parish, Northern Ascension Parish and Western Livingston Parish. 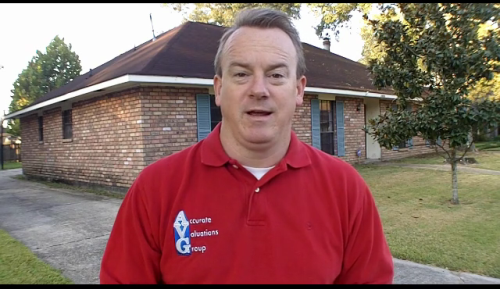 William Uses An Approved Fannie Mae & Freddie Mac Appraisal Form (SSDVR) To Complete This Report. What Is An SSDVR Report? 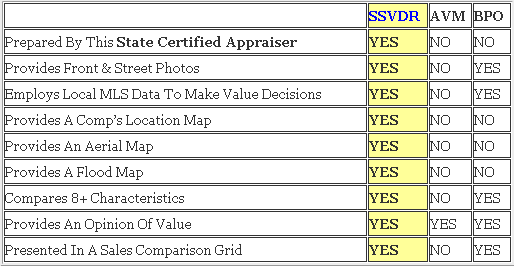 A desktop appraisal report conducted by Louisiana State Certified Appraiser, William D. Cobb, CREA, License #R0851. Bill will drive-by the home being appraised, rely upon the physical data the client provides, research the MLS database, select the 3 most similar and competitive sales/comps and render a value opinion. Baton Rouge Real Estate: Remaining Positive When National Economy Isn’t Performing Well!